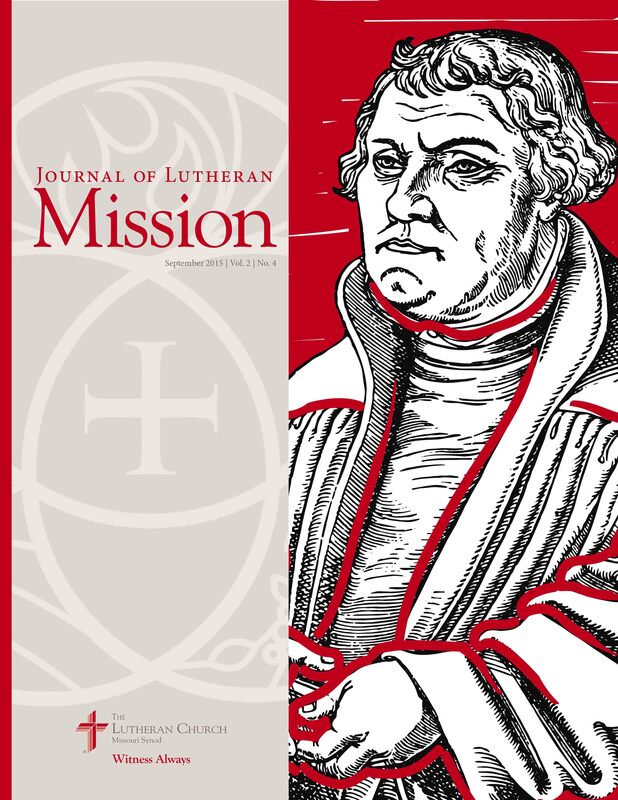 Originally published in Journal of Lutheran Mission Volume: 2 Number: 4 in 2015, p. 5-15. © 2015 Lutheran Church--Missouri Synod. All rights reserved. Permission granted for personal, educational and parish use. We have Reformation in New Lands and Tongues in more than one format. Which would you like to see?